The winner of “Best Luxury Hotel Spa in Thailand” at The World Luxury Spa Awards 2017 and 2016, “Best Luxury Hotel Spa” Country Finalist 2015, and winner of “World Luxury Spa Award 2014”, Le SPA with L’Occitane is the first wellness retreat in Bangkok to combine French-Mediterranean spa philosophies with Thailand’s healing arts. 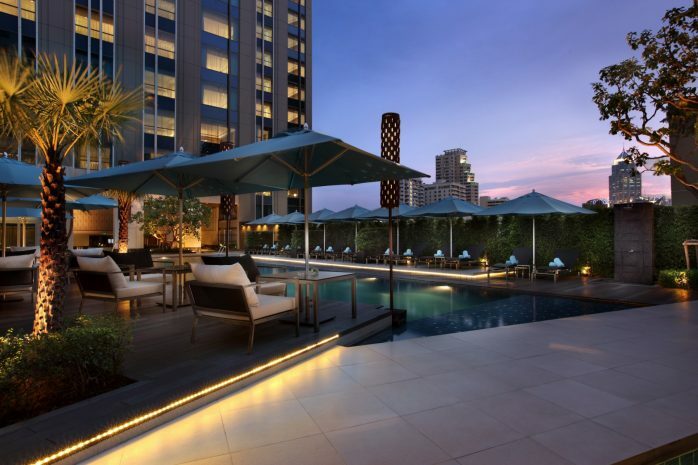 Located between Asoke and Nana, the award-winning Le SPA with L'Occitane is renowned as the best hotel spa in Bangkok. Lovers of luxury spas in Bangkok can experience Thai massage and contemporary spa therapies using high quality French beauty products. 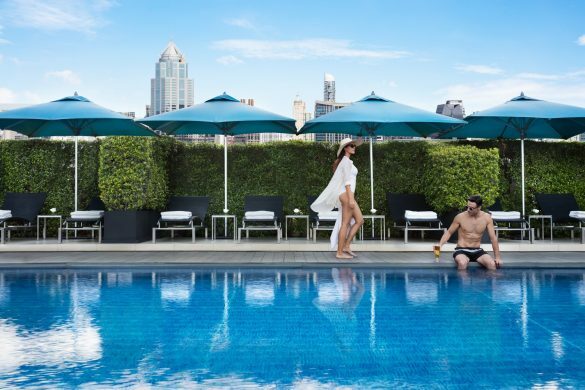 The unique wellness retreat invites you to enjoy unparalleled moments of relaxation and rejuvenation in Bangkok. At Le SPA with L'Occitane, you can take time to rest, recharge, enhance your personal wellbeing, and take advantage of the best spa deals in Bangkok. 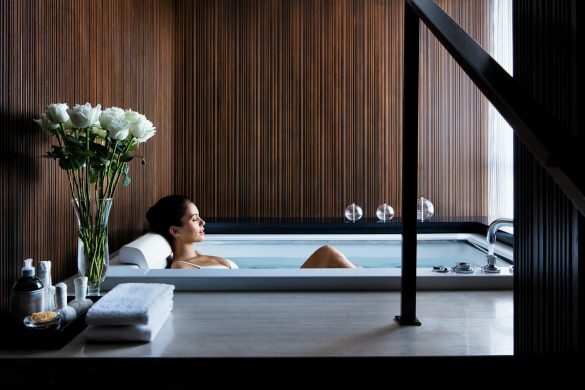 The award-winning wellness retreat, features an extensive spa menu which was created not only to pamper and relax but also make an important contribution to a healthful lifestyle. With a several Bangkok hotel spa packages available, you are spoiled for choice. Le SPA with L’Occitane combines Mediterranean-French philosophies with the traditions of Thailand’s healing arts for a unique luxury spa in Bangkok. The best spa hotel in Bangkok is recognized internationally and is the recipient of numerous prestigious awards. 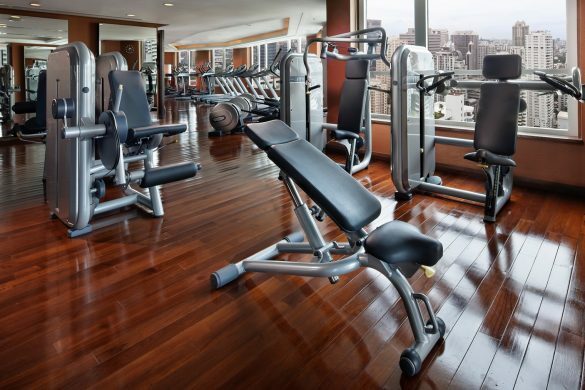 Located on a dedicated health and wellbeing floor, the wellness retreat also includes SOFit gym, a swimming pool, Liquide Pool Bar, and a hair and beauty salon. Spa deals in Bangkok include signature treatments such as the Immortelle Secret to Brightness which uses a vitamin C-enriched formula and bellis perennis for a radiant complexion, or the Golden Siamese Massage with its authentic Thai techniques to ease aching muscles and gold leaf to oxygenate delicate skin. A sense of serenity envelops spa lovers as they enter this wellness retreat. Professional therapists fulfill every desire by selecting the perfect treatment. Choose from classic treatments body scrubs, aromatherapy and facials, acupressure, bath rituals, and much more. 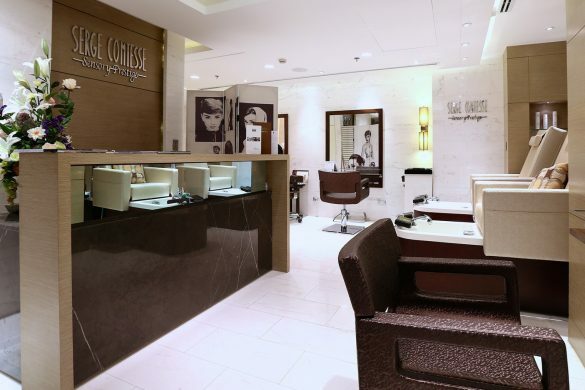 Le SPA with L’Occitane is also known as Bangkok’s best place for massage. The best spa in Bangkok also allows spa lovers to personalize the experience with their choice of music, scents and pillows. Located on the 9th floor of the Sofitel Bangkok Sukhumvit, Le SPA with L’Occitane is open daily from 10am to 10pm. To book your award-winning personal spa journey at Le SPA with L’Occitane, please call (66) 2126 9655 or email: le.spa.bangkok@sofitel.com for reservations.